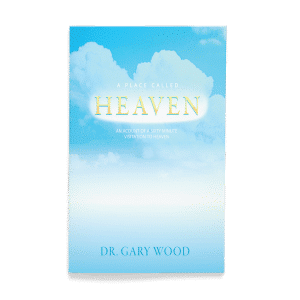 Fire blazes from heaven, and a stone altar erupts in flame. 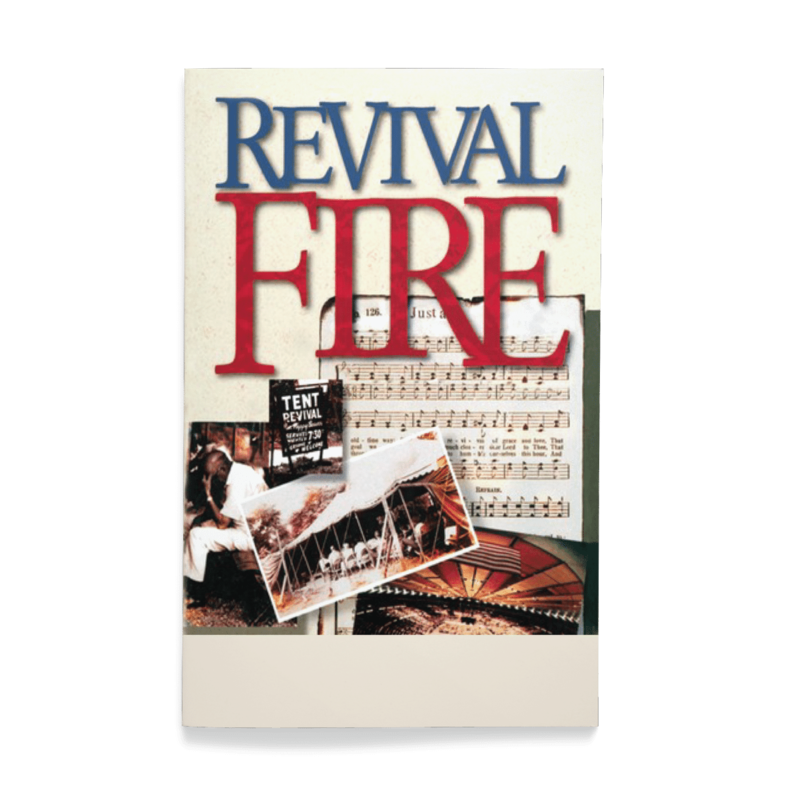 So begins a spiritual awakening, the kindling of a revival fire still burning today. 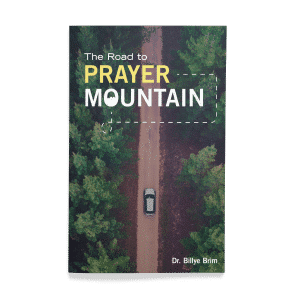 Beginning with Elijah and God’s tremendous one-day revival of Israel, Wesley Duewel tells stories of revivals spanning the globe from America to China to Africa, all brought by obedience and heartfelt prayer. 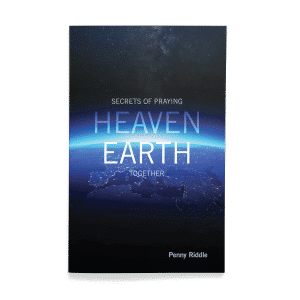 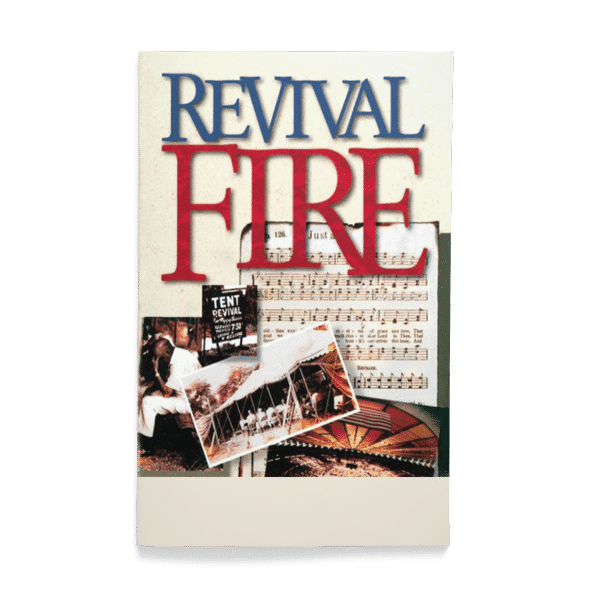 He illustrates how God has used revival fire through the centuries to revive the church and reveal the glorious presence of the Holy Spirit.